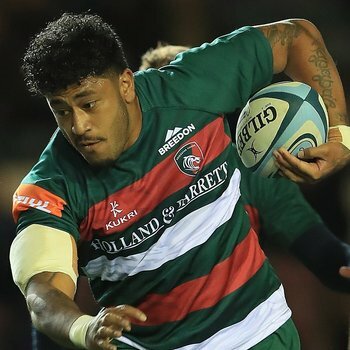 Leicester Tigers have agreed a move to bring Tonga international back-rower Valentino Mapapalangi to Welford Road for the 2017/18 season. At 6ft 4in tall and weighing 17st 9lb, the 24-year-old Mapapalangi is a physical presence in attack and defence from the back row and has gained experience in New Zealand with Auckland, Waikato, Chiefs and Manawatu. "Valentino is a very talented young player with a lot of potential to grow and develop with us." 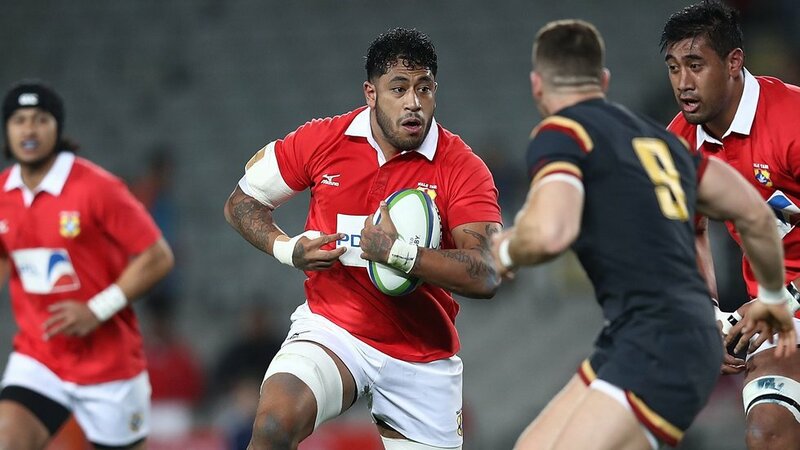 An exciting talent in Tongan rugby, he earned his first international selection during 2016 and started the Test against Wales this summer. Mapapalangi, 24, will link up with the Tigers squad in the coming days, subject to visa. 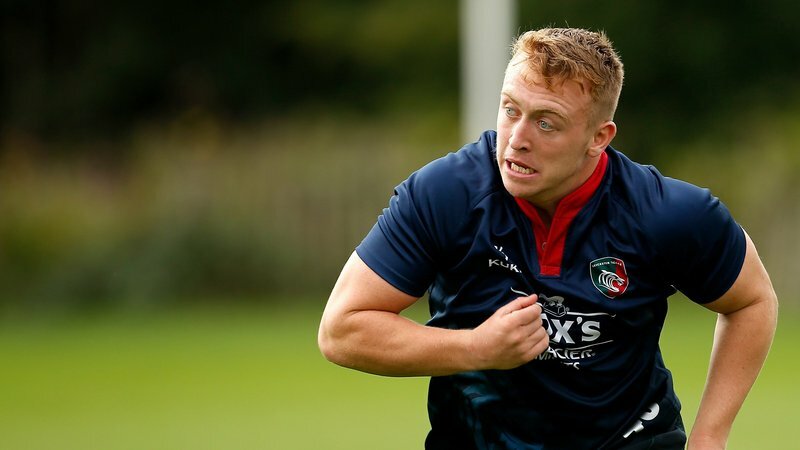 Tigers head coach Matt O’Connor, who worked with the Tonga national squad during 2016, welcomed Mapapalangi to the club, and said: “Valentino is a very talented young player with a lot of potential to grow and develop with us. 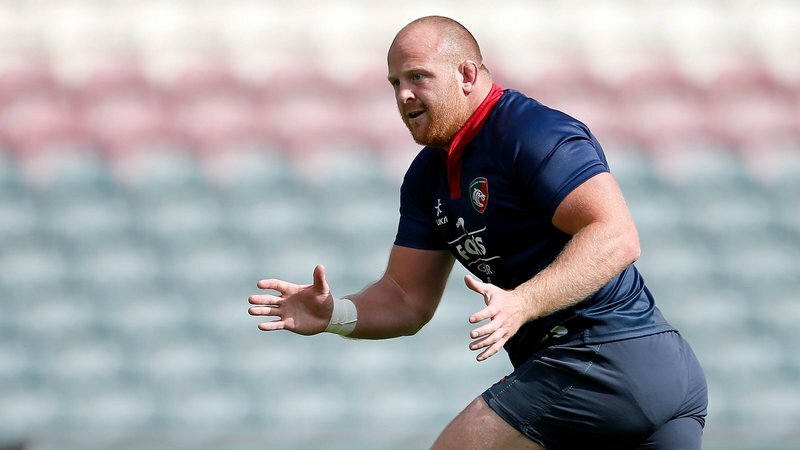 Tigers have already announced the signings of fly-half duo George and Joe Ford, wingers Jonah Holmes and Nick Malouf, centre Gareth Owen, back-rowers Kalamafoni and Dominic Ryan, and prop Chris Baumann since the end of the 2016/17 season.